The New York Times bestselling team that brought readers Barack in 2008 presents this picture book biography of John F. Kennedy, the 35th president of the United States of America. JFK tells how a little boy grew up to be president in a story about hope and courage and the power of words. It details JFK’s childhood as well as his presidency and includes the Cuban missile crisis, the civil rights movement, the Camelot years, and a firsthand account of his assassination. JFK’s is a story that has been told by many voices. 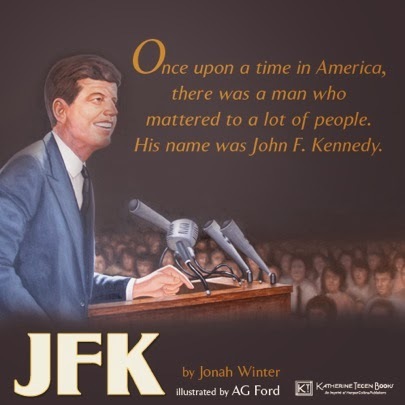 Acclaimed picture book biographer Jonah Winter offers his own voice and memories about JFK and his significance in this heartfelt personal profile, illustrated in vibrant detail by award-winning artist AG Ford. This is a story about how a little boy grew up to be president. It’s a story of hope and courage. It’s a story about the power of words. And it is a story that has been told many times, in many voices. Acclaimed picture-book biographer Jonah Winter offers his own voice and memories about JFK and his significance in this heartfelt personal profile, illustrated in vibrant detail by AG Ford. About the Author: Jonah Winter grew up in Dallas, Texas, and saw JFK on November 22, 1963, moments before he was assassinated. Mr. Winter is the author of many celebrated biographies for young readers, including the New York Times bestselling Barack, also illustrated by AG Ford; You Never Heard of Sandy Koufax?! ; Dizzy; and Frida. 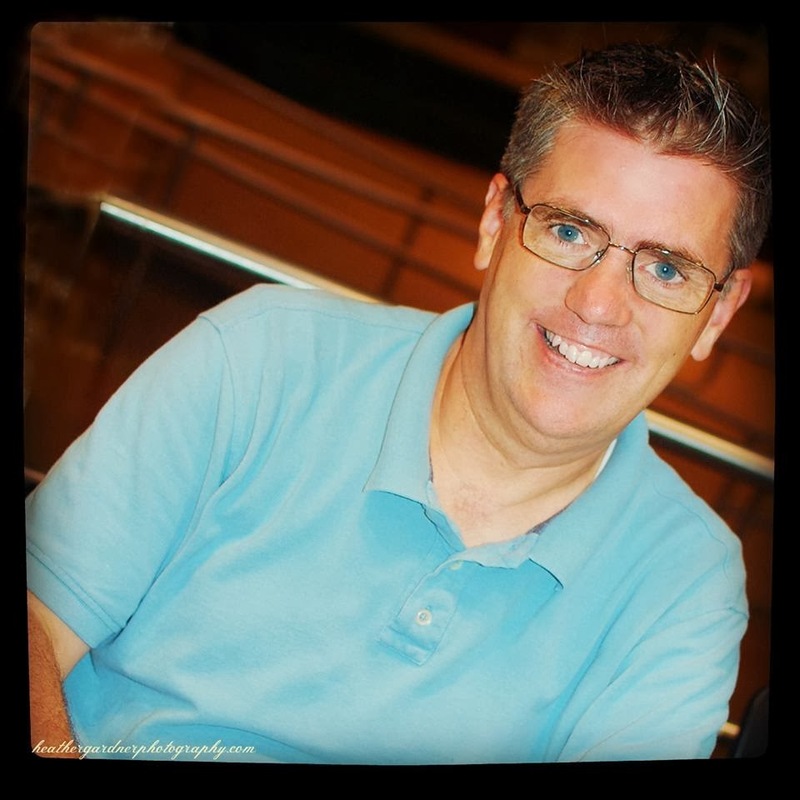 About the Illustrator: AG Ford is the illustrator of the New York Times bestselling Barack by Jonah Winter and also of Michelle and First Family by Deborah Hopkinson. He is the recipient of an NAACP Image Award. 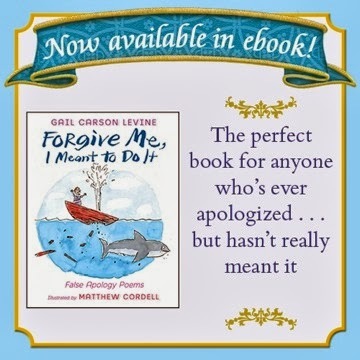 Harper Collins has just announced three Gail Carson Levine titles which are now available in Ebook form! If nobody wants him, that’s fine.He’ll just take care of himself. When his father dies, Dave knows nothing will ever be thesame. And then it happens. 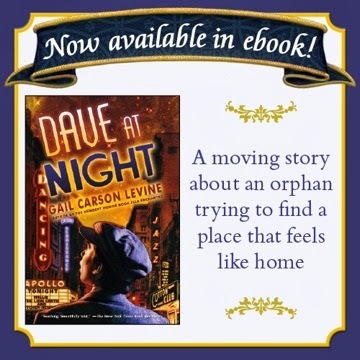 Dave lands in an orphanage—the cold and strict Hebrew Home for Boys in Harlem—far from the life he knew on the Lower East Side. But he’s not so worried. He knows he’ll be okay. He always is. If it doesn’t work out, he’ll just leave, find a better place to stay. But it’s not that simple. 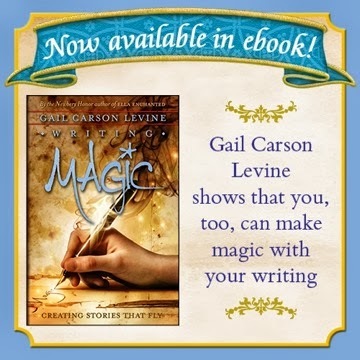 Do you want to write stories that catch your readers and never let go? Have you ever wondered how to create a book as magical as Ella Enchanted, as touching as Dave at Night, as captivating as Fairest?